Depending on the form in which your business operates, will by tax law, dictate what tax rules you must follow when filing your required business tax return. Whether your business is an LLC, an “S” corporation, a “C” corporation, partnership or a sole proprietor determines the many tax rules specific to your form of business. 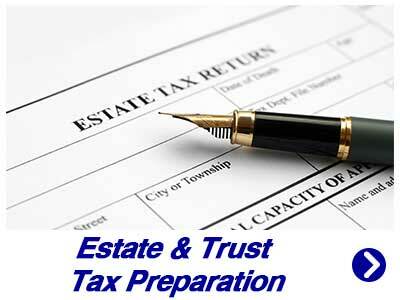 Business Tax Return Preparation is one of our core services. 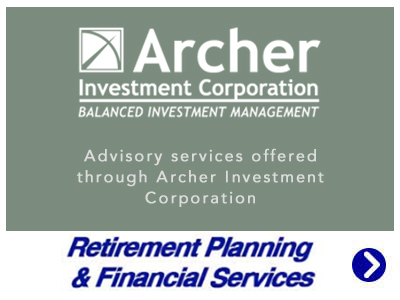 Every year, we complete income, payroll, and sales tax returns for clients just like you. We communicate with you timely to ensure that all of your required business tax returns and filings are correct, and thereby avoiding red flags, and saving you money. The best time to determine your business type for your particular needs is when you establish your business with the State of Florida. Whether you are just starting your business or have been operating for a while, we can help you with all your business tax return needs. 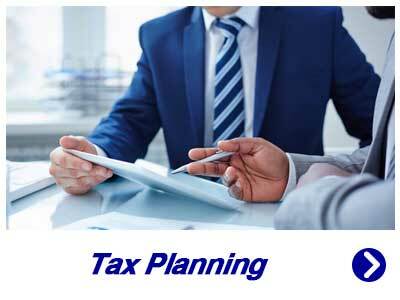 We also have a dedicated tax planning service to advise you on ways to legally reduce your tax bill. 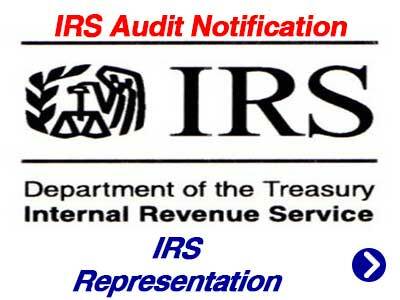 Tax preparers other than CPAs, attorneys, or enrolled agents have limited powers of IRS Representation. Click here for more. We are not like many large accounting firms, who shun small businesses. We are a small business just like you. Since opening my Cape Coral CPA firm in 1993, James M. Wesolowski, CPA, P.A. 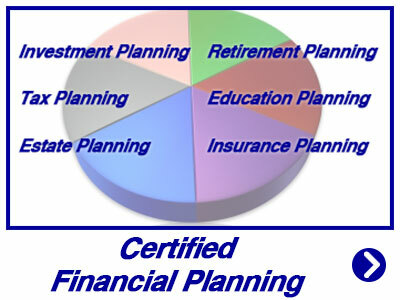 has been providing small business assistance by accommodating all your accounting needs under one roof. 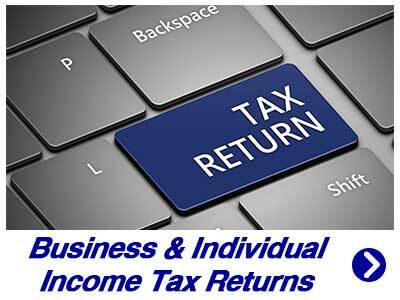 For help with your business tax return, please complete our online request form or call us today at (239) 574-4449.